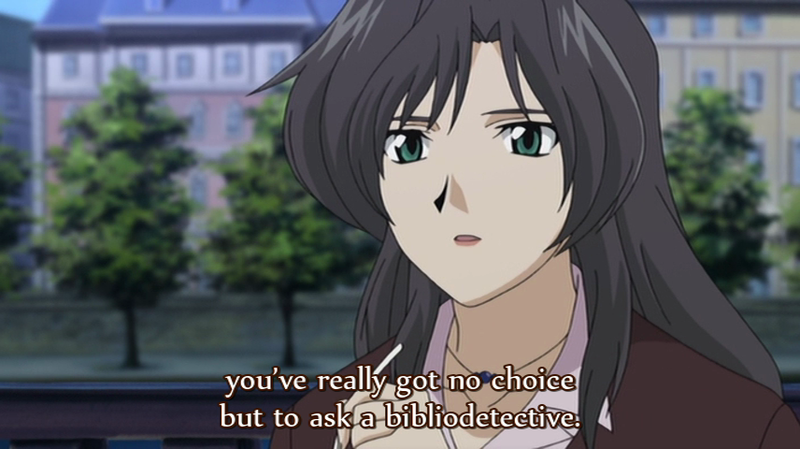 In an unexpectedly pleasant twist of fate, Madlax episode seven is really good. This is great because being able to talk about why the episode is successful can heighten my points about why the rest of the show is so godawful. It sells home the fact that there’s a lot of potential lying under this series, being squandered by the lackluster presentation. There are still some really stupid moments, which I’ll be sure to point out, but most of it reflected the excellent writing and pacing counterbalancing a low-budget production that made Mashimo Kouichi’s Eat-Man so good. Casshern Sins is like a combination of Texhnolyze, Kino’s Journey, and Trigun in a brilliant and beautiful tone piece. At this point it’s primarily episodic, though there’s a plot always hanging in the background and leading everything along. In episode 7, Casshern meets a woman who used to work in a factory before the apocalypse and has now spent all of her time building a tower onto the factory. Her dream is to hang a bell on top of the tower that, when rung, will make all who hear it see that the world is beautiful even in the ruin. She tries to use Casshern’s body to make her bell but fails. She then builds a simpler bell (which is broken soon afterward) but she is dissatisfied with the sound it makes. However, Casshern is enthralled by the sound which he feels resonating from the woman’s heart. 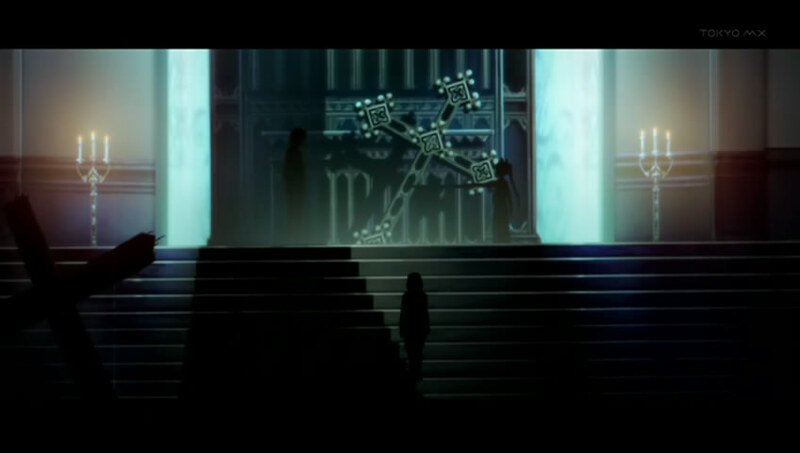 At the end of the episode, ringo shows up at the tower and listens in wonder at the woman’s bell of the heart.